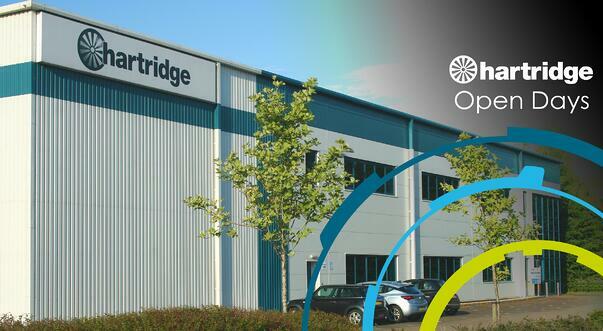 Our open days are brilliant chance to see behind the scenes at Hartridge. We welcome you to our dedicated headquarters in Buckingham for a tour of our facilities, seeing what our 85 year heritage looks like today, meeting the team, and demonstrations on machines and test benches in our range. The number of guests per open day is kept to a smaller number allowing for more Q&A time with technicians and seeing equipment demonstrations up close. 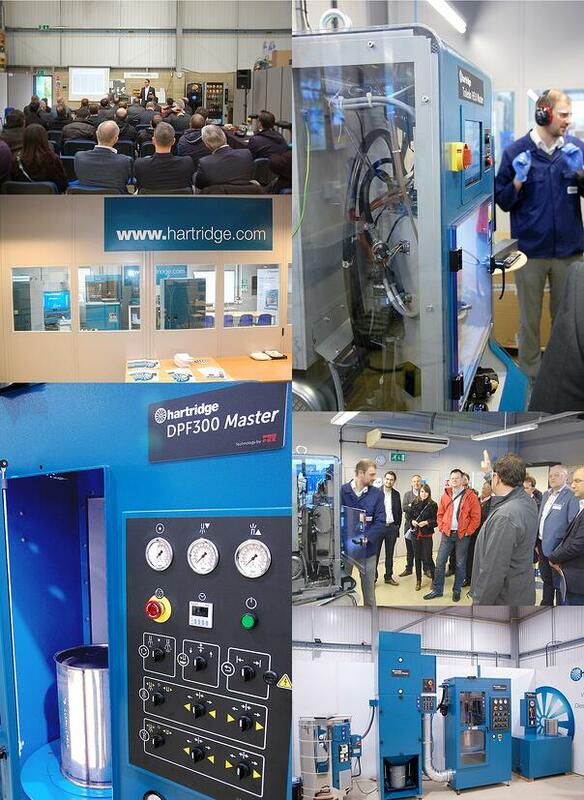 Visitors from our previous open days have left Hartridge having had a fantastic day and with a unique insight into who we are, and our dedication and expertise. We will be giving demonstrations on the Sabre Cri Master, HK1400 cam box, and DPF 300 Master Series. These exciting models are new to our range and our experienced technicians will be able to talk you through their R&D, functionality, and answer your questions. Our next open day is in: August. If you would be interested in attending our open days and up coming dates then just register your interest in recieving email invitations to our open days.